Modeled from its predecessor the "Servizio Corse" now even better performing thanks to years of experience. 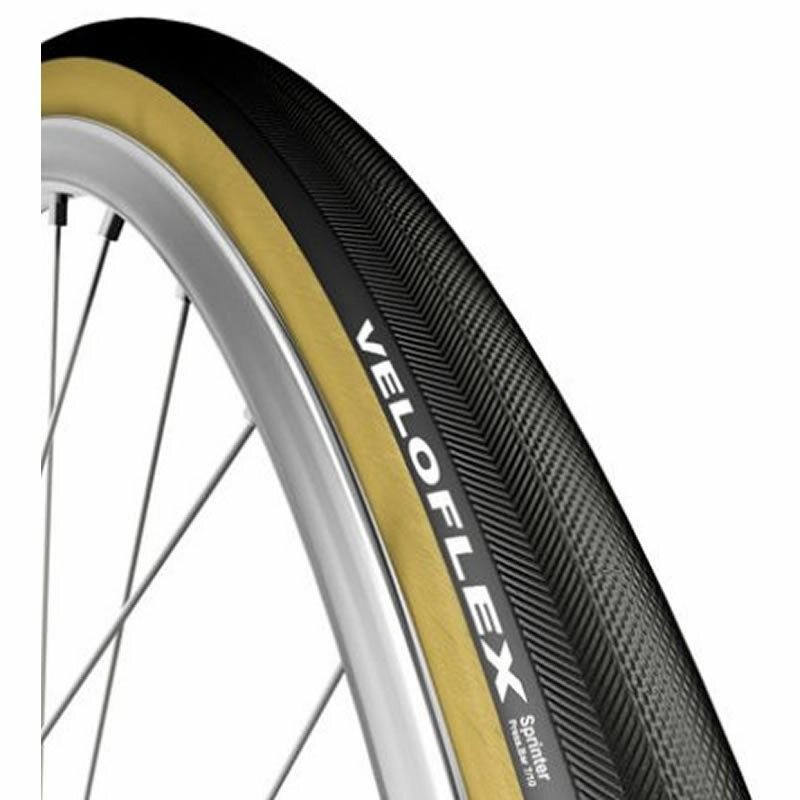 A pro-competition tubular with outstanding grip and low rolling resistance. Its tread provides great cornering stability and traction both on dry and wet roads. The 350 thread per inch corespun casing will give you the best available weight to strength ratio, lower rolling resistance and increased comfort. The SPRINTER comes with a gum colored sidewalls for a more traditional look that will match every wheel perfectly.